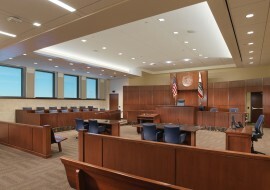 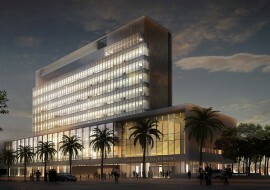 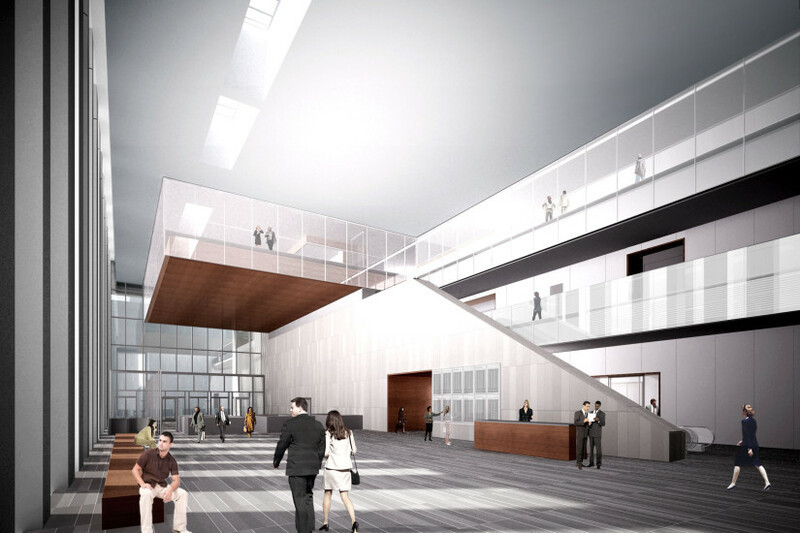 The new San Diego Central Courthouse creates the largest, state-run courthouse in California. 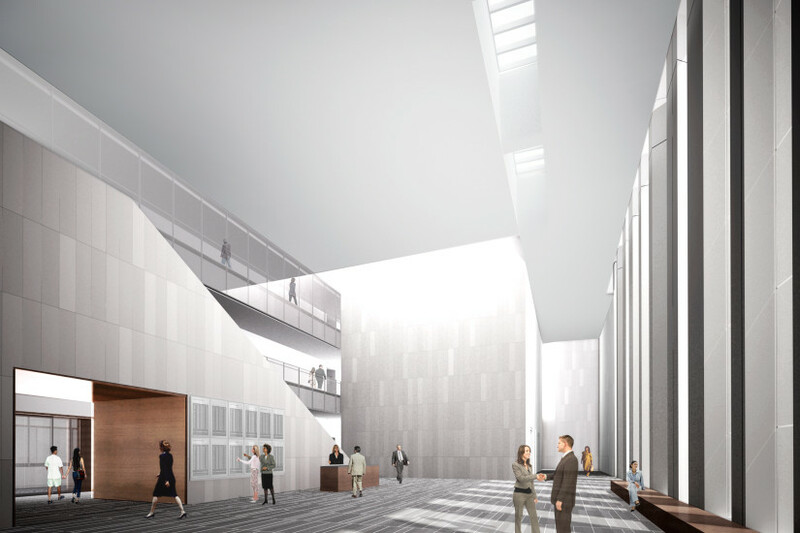 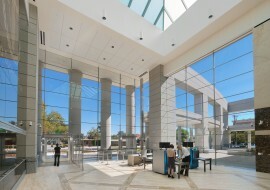 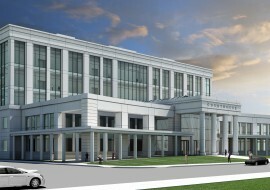 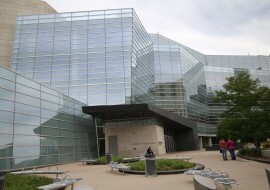 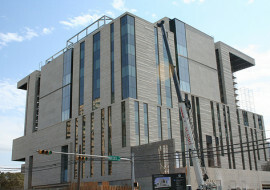 It is a modernized, secure courthouse that uses a converged network approach as the backbone of its technology design. 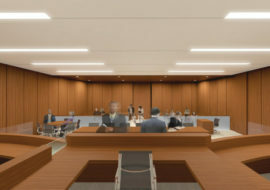 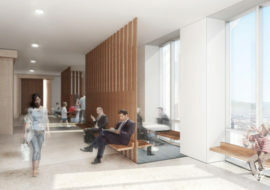 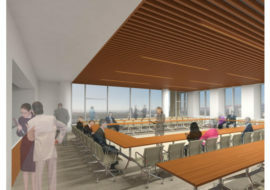 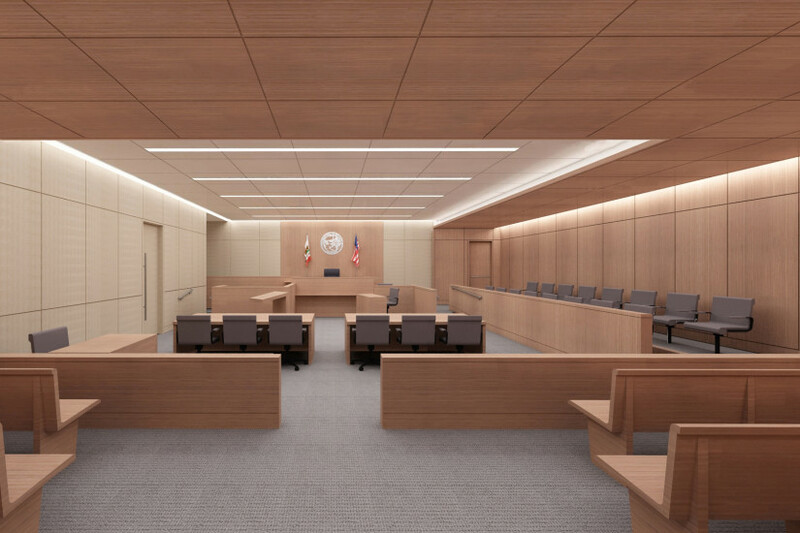 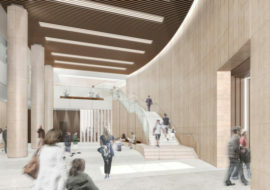 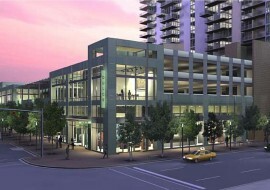 The 22-story building includes 71 courtrooms, related superior court offices, public service spaces, central holding, courtroom holding areas and court support spaces. 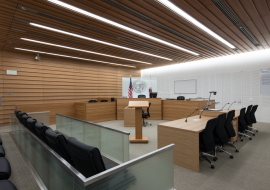 Shen Milsom & Wilke worked with California’s Administrative Office of the Courts to implement a converged network infrastructure at this and other sites, meeting the changing needs of tenants, owners, operators and the environment. 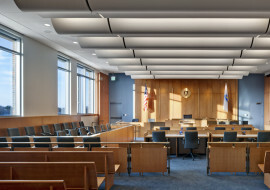 We also provided design support for a distributed antenna system.